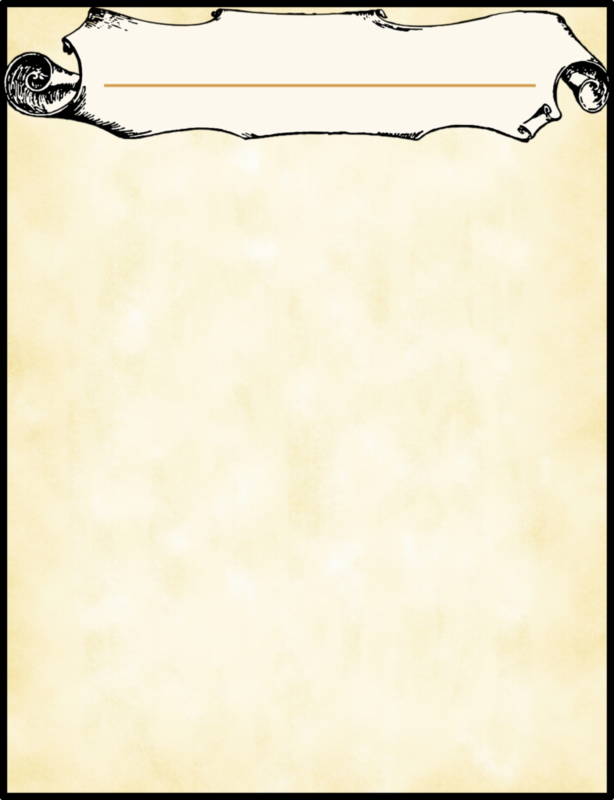 Below you’ll find templates for items from the Deck of Silly Things. 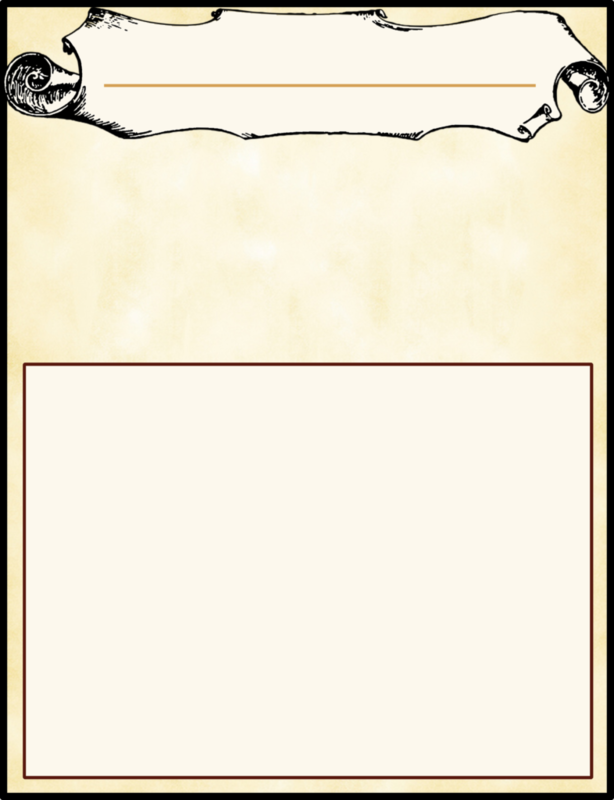 These templates are free for personal use, however please do not post items that use this template. Thank you!